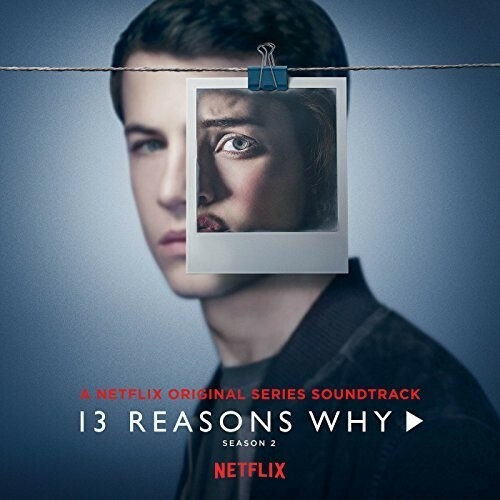 TSPN recently highlighted the release of Season 2 of "13 Reasons Why" and the importance of access to resources, such as the National Suicide Prevention Lifeline (1-800-273-8255) and the Crisis Text Line (Text "TN" to 741741). Resources have been made available through Netflix through their website, with links to resources, as well as PSA-style messages filmed by the cast. 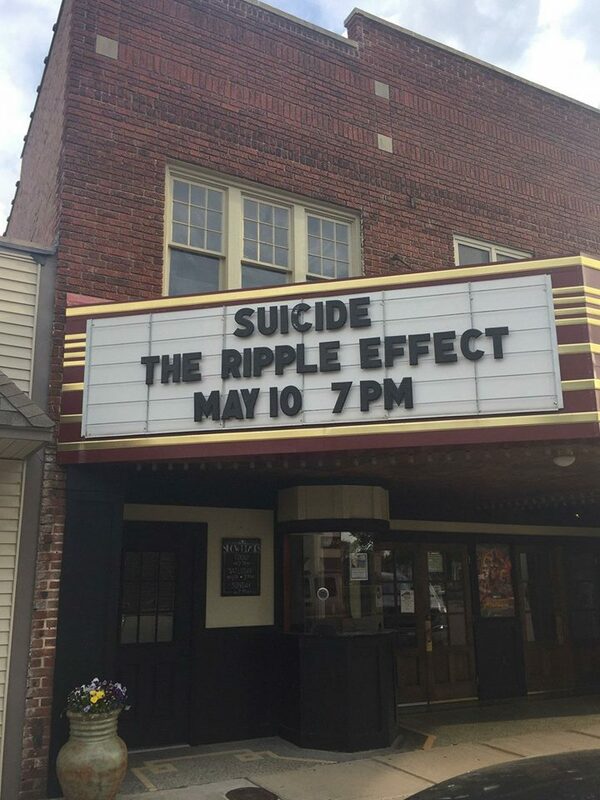 TSPN has been hosting screenings of "Suicide: The Ripple Effect" throughout the state. The film features Kevin Hines, a survivor of suicide attempt and world wide advocate and speaker for suicide prevention and awareness. 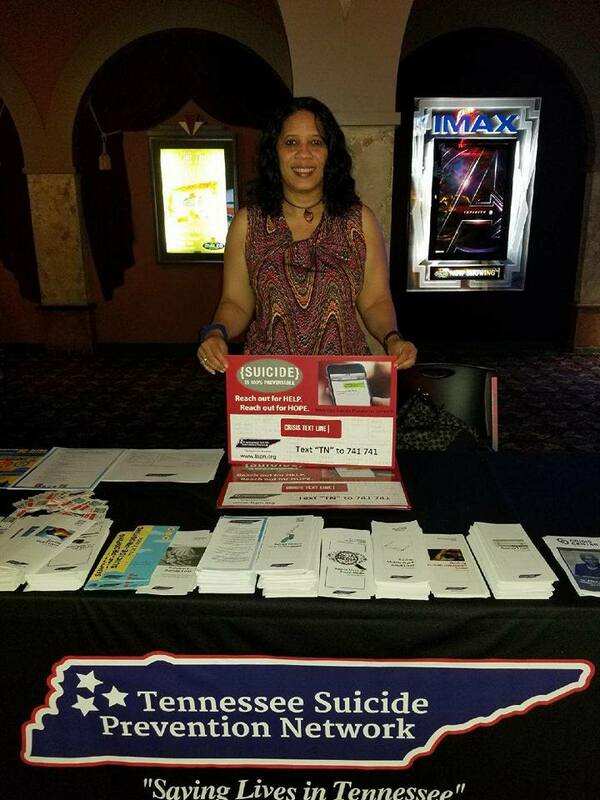 A screening in Knoxville was attended by over 100 individuals and pictured here is Dr. Elion, chair of the Memphis/Shelby County Region, at the recent screening in the Memphis. 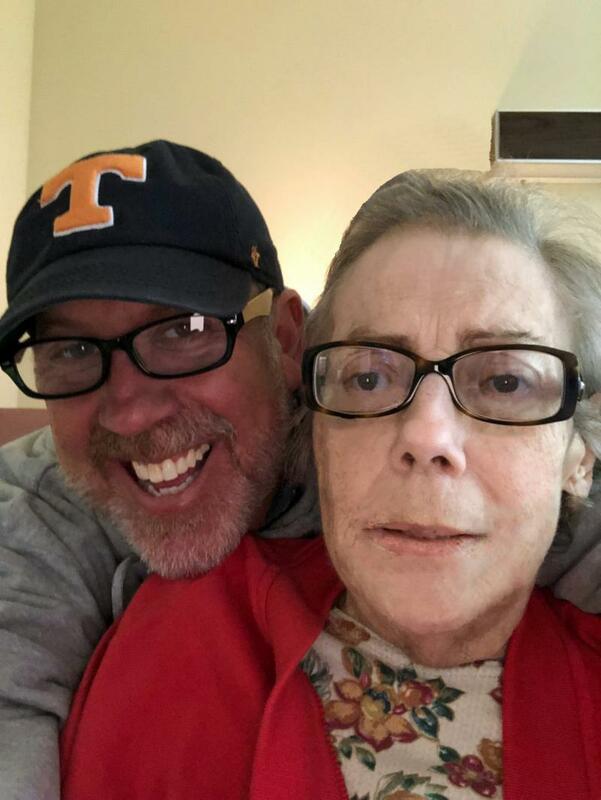 Words can not express how grateful I am for all the emails, calls, letters, texts, and casseroles I, my Father, and family have received expressing condolences and love following the passing of my Mother. My Mother was always so proud of my accomplishments with the Network; how important the work is that I do to save lives and educate Tennesseans on suicide prevention. I appreciate the Advisory Council, my staff, the staff of Mental Health America of Middle TN, and my TSPN Family for assisting and being there for me during this time, both personally and professionally. I thank you all again for your continued support. 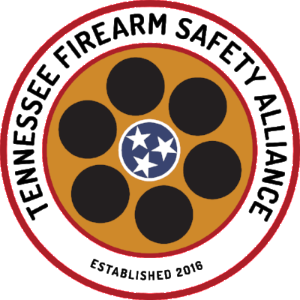 TSPN would like to thank those that make suicide prevention possible in Tennessee. We are going to begin this with Advisory Council, Emeritus Member, and Staff highlights. Nothing we do at TSPN is possible without the dedication of these individuals and their continued time and commitment to TSPN and suicide prevention, and for that we must thank you! 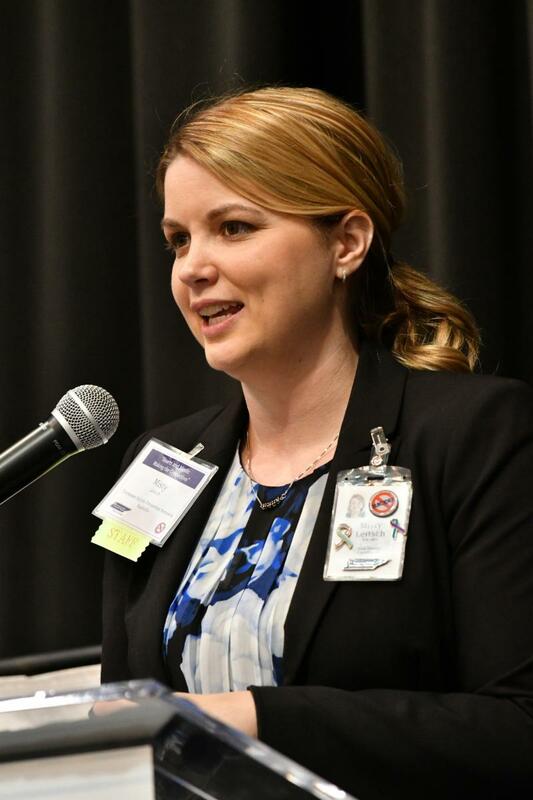 As the Co-Chair of the Advisory Council, Anne provides leadership and guidance for all Council members, staff, and volunteers especially in the Upper Cumberland Region, where she is also Chair of the Regional Group. 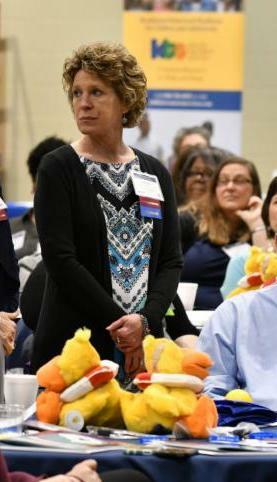 As Center Director for Plateau Mental Health, a division of Volunteer Behavioral Health, in Cookeville, Anne somehow always finds time to not only lead meetings but be and eye and an ear for all in need and providing QPR trainings across the region. We can not thank you enough, Anne, for your dedication and care for us all! Granger currently serves on the Emeritus Committee for TSPN, Chair of the Gun Safety Task Force, while always offering experience and knowledge as a former employee of TSPN. While he is no longer an employee of TSPN, you would never know it; he is always active, available, and ready to help prevent suicide in Tennessee! 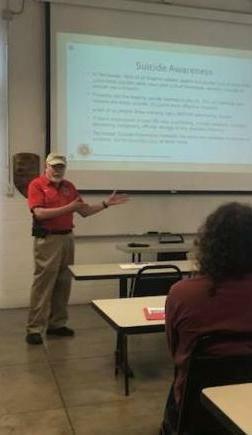 In addition to all of these rolls, Granger serves on the Board of the Tennessee Firearm Safety Alliance, where they are noted saying, "We are excited to have Granger Brown from Tennessee Suicide Prevention Network helping us expand our curriculum in new and innovative ways!" We thank you Granger for all that you do and continue to do for TSPN! As our Zero Suicide Coordinator, Misty leads many different Zero Suicide agencies through the Initiative with technical assistance, her passion and knowledge, and an ever caring and compassionate ear. She is frequently asked by other states to provide technical assistance on the Zero Suicide Initiative. Despite her daily commute, Misty walks in the office each day with a smile on her face and a pleasant "Good Morning!" Misty, we thank you for all that you do for TSPN, suicide prevention, and for being you!